Our expert IT Consultants in Whitechapel are on hand to help you with computer needs. We are specialists in all systems and our UK-based team is always available to help you with any issues. 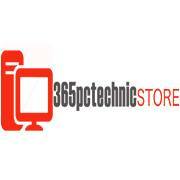 At 365pctechnic, we work with our customers to propose solutions that will work for you, your business, and your budget. 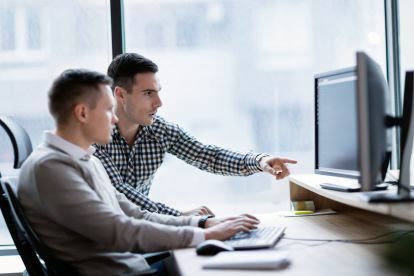 We can help with strategic planning and improving the design and performance of your IT systems – whether they're large or small. Sound good to you? Drop us a line on 07737373602 today! Our IT Consultants have industry-leading experience that can help you on one-off projects or during long-term campaigns. We can work with you to make sure your IT is setup to minimise risk and cost during business changes and commercial evolution. We can offer one-off consultancy or full project management – whatever your IT consultancy needs are, we're here to help. We can help you troubleshoot the problems that affecting your business and its needs. We're experts in data protection and IT solutions, and our team is always up to date with the latest regulations to ensure each and every one of our clients are always fully compliant. 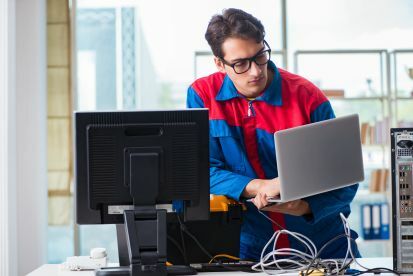 Whether your company is just starting out or you manage a complex IT infrastructure, we're here to optimise and troubleshoot your IT services from end to end. Please note that 365pctechnic may not be able to honour booking requests made.